News I’ll leave it until next year… timeline procrastination and why you should take action NOW. 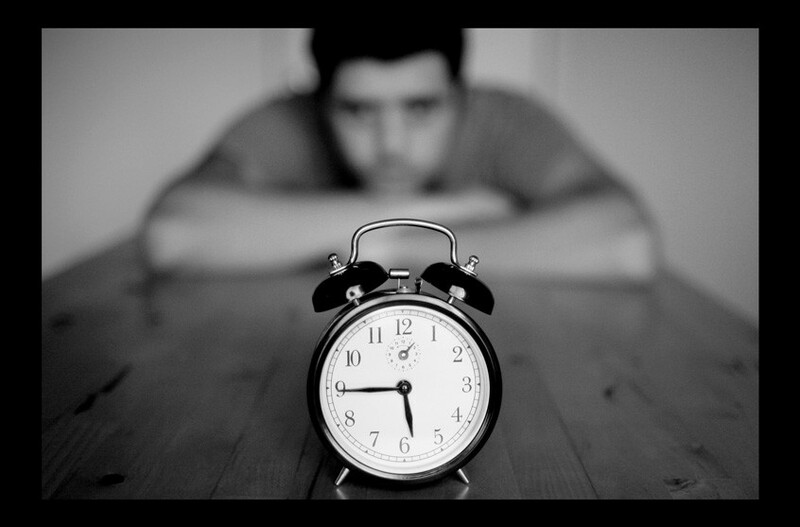 I’ll leave it until next year… timeline procrastination and why you should take action NOW. Procrastination is widely regarded as one of the biggest productivity killers in day to day life, work and relationships. It’s often considered that procrastination is limited to short term tasks or requirements – for instance – doing a practice paper for an exam but getting distracted by another episode of whichever series you’re hooked on at the time… we all know that this isn’t good but we do it anyway. Whilst short-term procrastination is a productivity killer for students and professionals alike – putting off long term decisions can damage your career progression potential. Almost every professional I speak to acknowledges that they want to progress, whether at their current company or elsewhere… however over half of those people put off even thinking about it until some point in the next 3-6 months. This is what we call timeline procrastination. Whether this delay is in relation to an exam, a busy period at work, an internal promotion which has been promised for years, a bonus, that elusive pay-rise OR (for some reason) the new year … almost everyone is guilty of putting off making a key career decision as a result of timelines. We all prioritise things which require minimal effort and have maximum short term impact. Despite it being completely natural, it is a career progression KILLER. Let’s face it – considering a new job can be draining… from writing your CV, making excuses for dashing out for interviews to having an awkward conversation with your boss as you hand in your notice. Humans don’t like confrontation or taking on too much at any one time, so we put it off. Below is why you should kick this age old habit!! TAKE ACTION NOW – Don’t leave it to the New Year! Start fresh – If you have a 1 month notice period and take action now, you can secure a new role, hand in your notice and start fresh in January… positive for two reasons; it’s nice to line up a new role with the calendar year but FAR more importantly – lots of companies run their bonus year from January through December so you will be able to accrue more in year 1. January through March there is more competition – as point one shows it’s better to look now, it’s actually detrimental to look in Q1 as there are so many other candidates on the market – meaning that all of the positives in point 1 become negatives! I’ll miss out on my bonus if I hand in my notice this year – this doesn’t have to be the case… lots of companies will be comfortable with you signing a contract and then waiting for 3-4 weeks for you to hand in your notice so that achieve your full bonus entitlement; alternatively, if the need is great enough, in some cases they will consider buying out your bonus / working it into your basic salary. Line Manager panic – Managers will be starting to say, “we’re not going to get anyone until the New Year now, and that could take another 2 months!” … take them by surprise by getting in touch, showing them that you’re great as it’ll take pressure off them over the next couple of months so when you start it’ll be a breath of fresh air! Final Point – perhaps the most critical, as this is about keeping your options open and knowing what’s out there… don’t delay as a result of timelines because the “perfect opportunity” for everyone is very different and you may well find that the “perfect opportunity” for you may be available in November/December 2016 and not come about again for 2-3 years! The demand in the Jersey Fiduciary market is still as high as it has been, particularly across mid level Funds & trust roles. Consultative approach – Our first interaction will likely be over a nice coffee, talking about what you like / dislike about your current role and drawing up a plan as to which roles/businesses could be suitable. 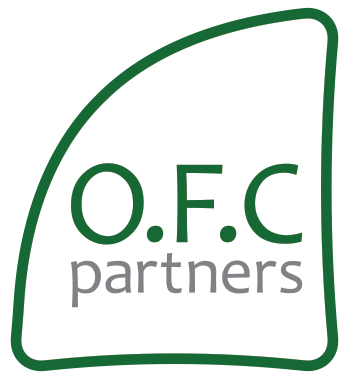 OFC Partners will then show you options which take cultural fit, motivations, progression and salary into account. CV Assistance – CVs are personal documents. It would not be correct of us to write them for you… however we can provide you with our CV Template with lots of pointers and, once you’ve drawn yours up – we will talk you through any amendments which we know will help you. Interview preparation – Interviews do not have to be intimidating, we have helped candidates go from being incredibly nervous to conquering an interview process and walking out with an exciting new opportunity. We coach you through this and have reams of supporting docs for you. Offer negotiation – No one likes to talk about money, it’s uncomfortable and can end up ruining a process. Our Director has managed over 100 offer processes, so you can be sure that both you and your new employer will be happy. It doesn’t take long!!! Recently, we secured someone a role within 10 days of meeting them… having carried out all of the above steps… let this be you, get in touch today. Get in touch today to make the change you deserve!